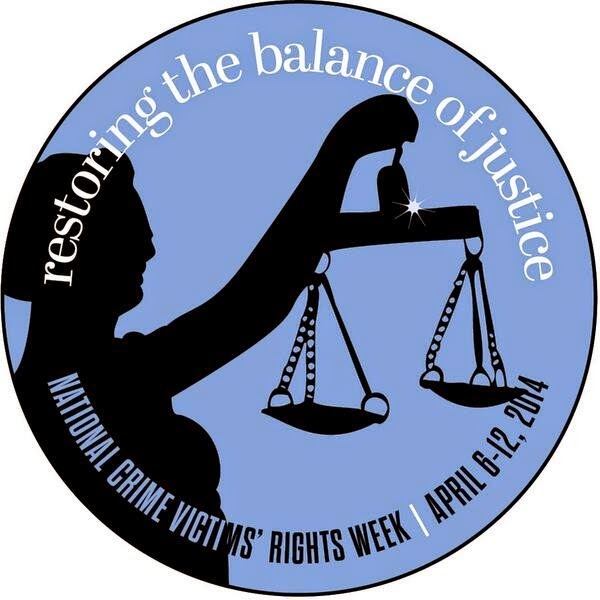 If there is one important theme from this work it is this: victims’ rights advocates and criminal justice reformers must continue to work together and advocate for change to ensure our justice system is cost effective, fair and works for everyone. This theme is particularly important to me because of my work. See, I straddle these two worlds. I began my career as an advocate for sexual assault victims and I work daily at JPI to educate around the negative effects of mass incarceration on people and communities. And yes, to this day I continue to work on behalf of victims, particularly LGBTQ victims of domestic violence. I can tell you that it is not always easy to bridge the divide that exists between victims’ rights advocates and criminal justice reformers, but it is a necessary step to achieve what we are all looking for: a fair and just system – one that holds people accountable for their actions, recognizes the harm done to others and works to increase positive outcomes for all people and communities. What I can tell you from my experiences is that our current justice system is far from that ideal and we must all work together to make it more cost effective, fair and ensure that it works for everyone, victims and those responsible. Paul is research and grants coordinator at JPI.